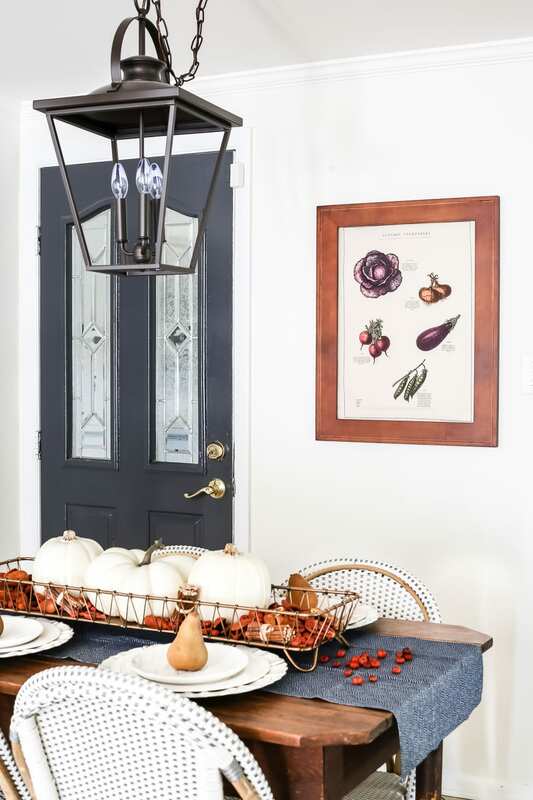 Decorating tips for autumn for a tight budget with ways to shop smart in clearance aisles and thrift stores + a full autumn home tour. Happy Fall, y’all! It’s hard to believe I’m really saying that when it’s 80+ degrees outside. If you’ve never visited my little corner of blogland before, you should know, I have no idea what I’m doing. Like ever. Decorating, home improvement-ing, blogging, mom-ing, I’m just wingin’ it and hoping to fly 99% of the time. That might be apparent as I walk around with you in our house decked out for fall because this house and I are still getting to know each other. But one thing I have figured out is still shopping sales aisles and digging around at thrift stores and DIYing my little heart out to make it all work on a budget. 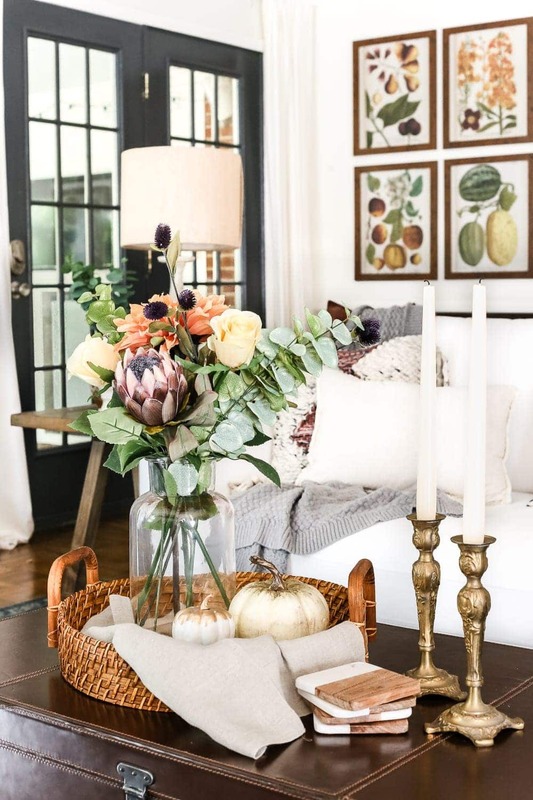 So I thought it would be good to share some of my best budget tips to decorate for fall, if you’re gearing up for it. 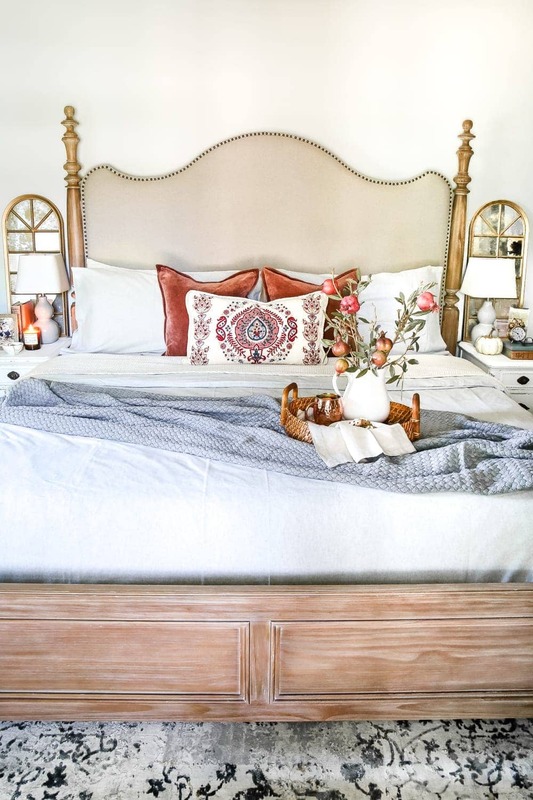 Today, I’m joining in with one of my best blogging friends Rachel of Maison de Pax for her Fall into Home Tour. 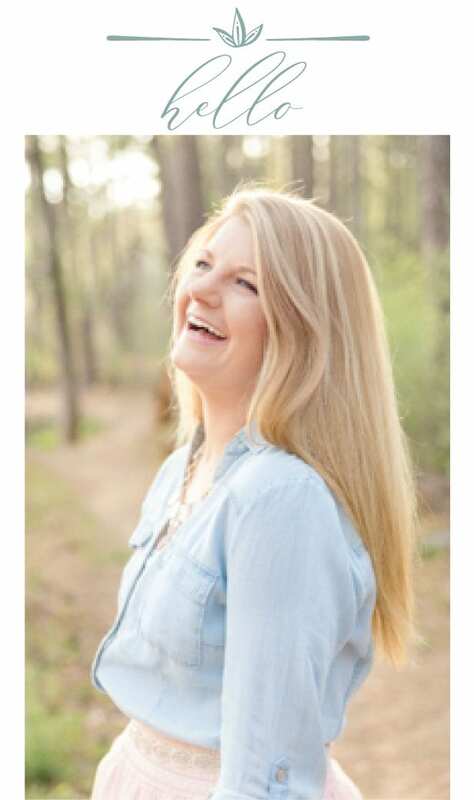 If you’re visiting from Shayna’s beautiful Colorado home at The Wood Grain Cottage, welcome! I’m so glad to have you here. If there was a way to hand you a mug of hot apple cider through a screen, I totally would. Every year, I tell myself I’m going to keep fall simple and stick to neutrals and minimal pumpkin-y things, and then EVERY year I get excited and over-the-top and toss orange and gold and burgundy all over the place. But I think the best part about fall is there are no rules. 1. Baskets are your best friends, especially thrifted ones. There’s just something about a woven basket or two that adds great warmth and texture to invoke “fall” while still adding storage. Win/win! We use a woven trunk as a makeshift end table to store DVDs in our living room (because we still live in the stone ages and watch them). We keep a basket tray on our coffee table to collect our remote control and other random odds and ends we need to corral. And we use baskets to hold extra throw blankets. Because fall is for movie nights and snuggling, right? One of my favorite things to buy at thrift stores is always baskets. The more textured, the better. 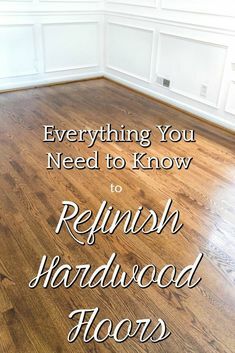 And if you don’t like the color, you can always paint or white wash them. 2. You don’t have to stick to a particular color scheme. Just use what you have. Since we have hints of blue already in our living room but I still craved some orange, I used both in here. 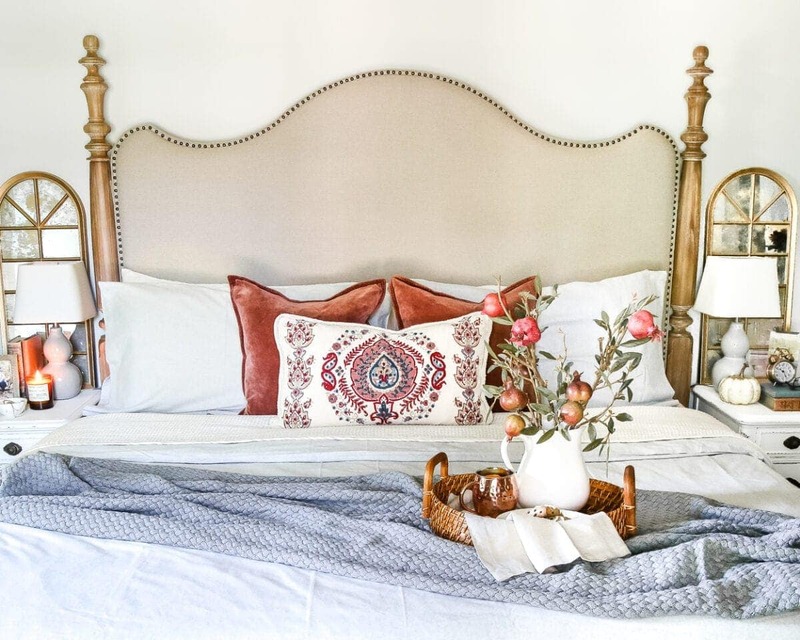 Play around with blush or plum or coral or sage or whatever colors would work with your already existing decor. 3. Go Faux. Reuse and recycle year after year. 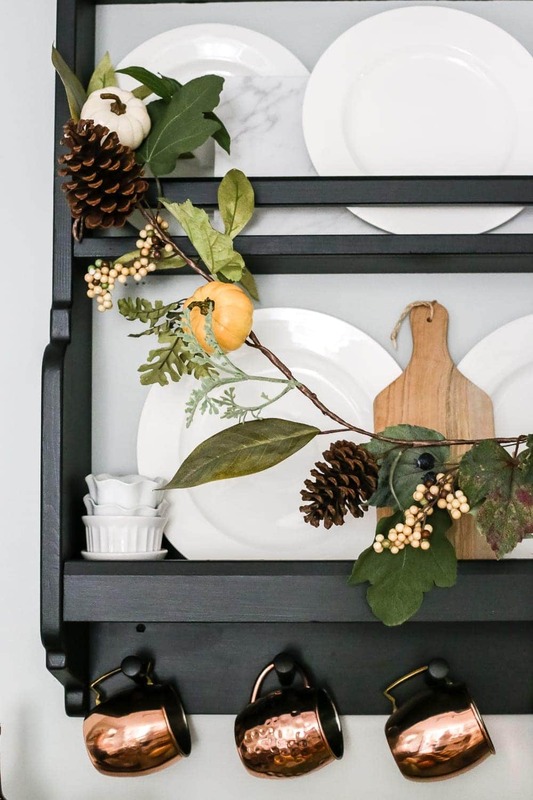 I’ve added a little bit to my faux fall greenery over the years by shopping after-season sales, and it’s paid off in the long run to reuse. I caved this year for these cute $1 fabric pumpkins from the Target Dollar Spot though. If you’re lucky enough to have trees in your yard though, go snip some branches from those bad boys. 4. Take advantage of free printables. Because freeeeeeee! I found this set of vintage fall botanical prints that you can download in this post along with a whole bunch of other bloggers’ fall printables. Send ’em off to Staples or just print them from your own home computer and you’re set. 5. Dip into your decor capsule, the good stuff that never goes out of season. 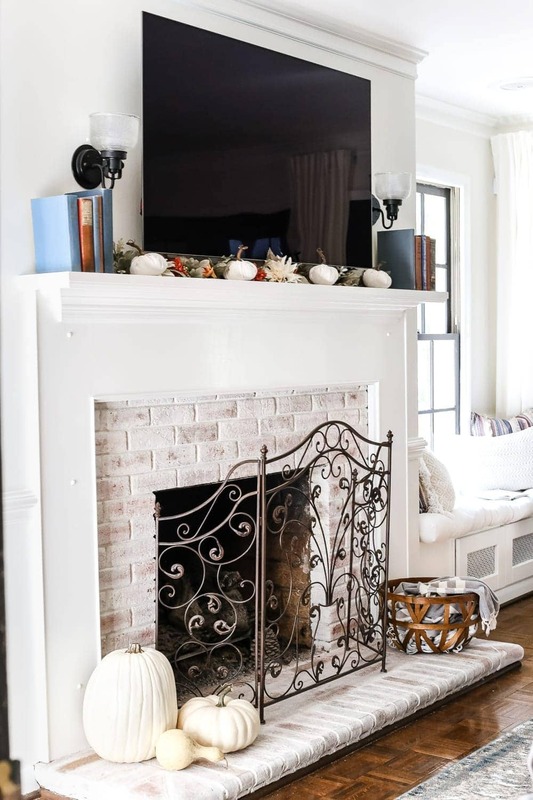 I keep around lots of non-seasonal decor that can be used any time of year and just accentuate with little hints of seasonal stuff. 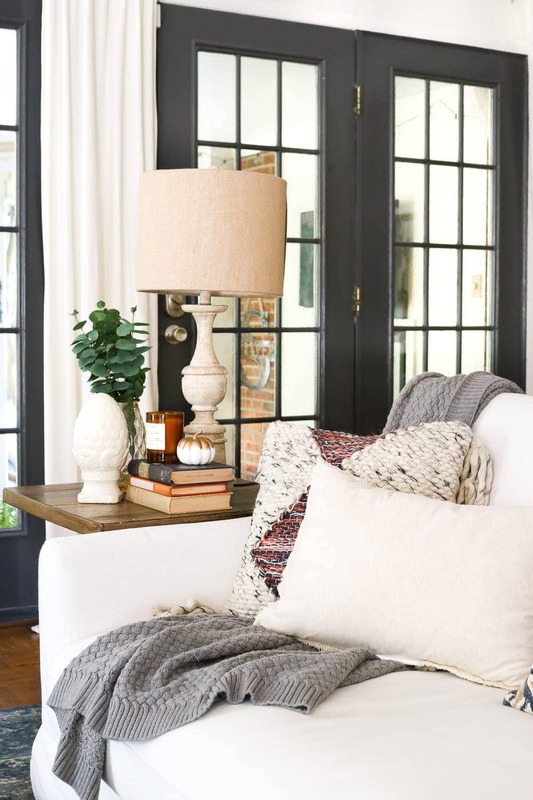 Brass candle holders, neutral pillows, black lanterns, plain white dishes, ya know… the classics. So many of those classics can be found at thrift stores all the time too. 6. Think outside of the box in clearance aisles and thrift shops. 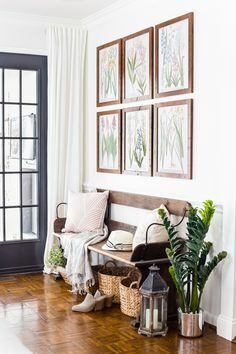 I found these antique banisters for practically a song that I created a wall planter out of and can swap faux greenery throughout the seasons. 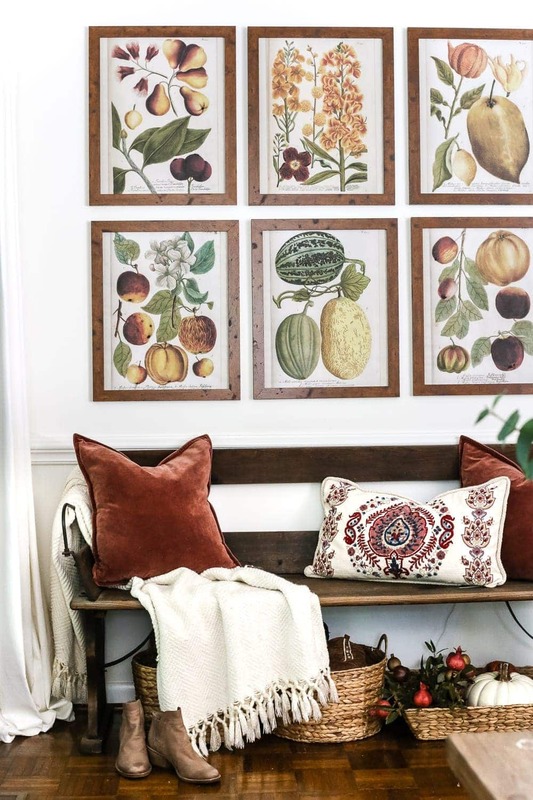 This framed autumn vegetable print is actually a $5 tea towel. And this copper basket tray came from the thrift store for a couple of bucks. 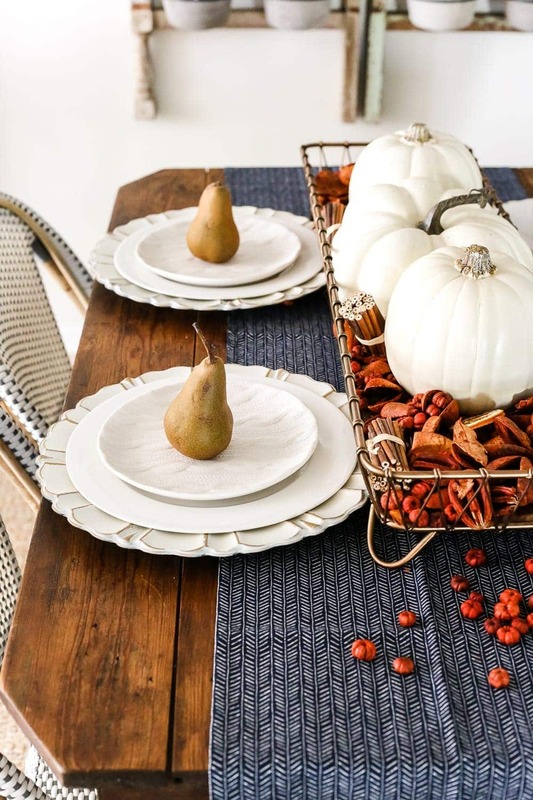 Keep your eyes peeled in thrift stores year-round for fall decor too because people often purge in the off-season. 7. Bust out the metallics. And sometimes spray paint. I love copper in the fall! Brass and gold are fun to incorporate and add warmth too. 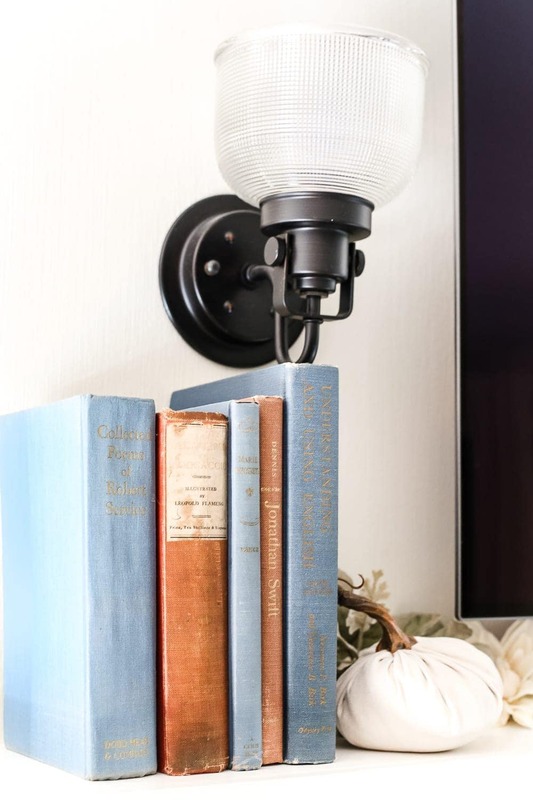 If you don’t own any, but have some cheap pieces that could use a makeover (like these dollar store votive holders and plastic chargers I made over last fall), a dose of copper spray paint can work magic. I usually check TJ Maxx, HomeGoods, and Ross for copper decor too since it’s usually priced lower than most other places. 8. 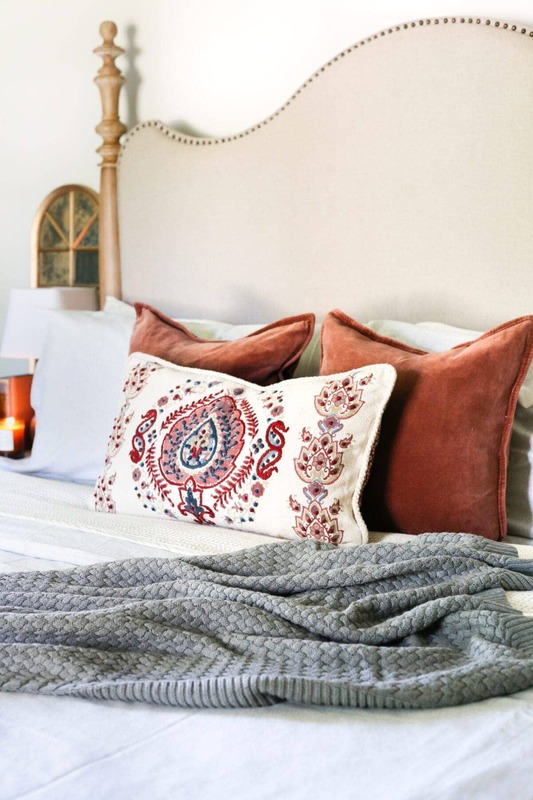 Incorporate warm fabrics. Catch them when they go on sale in the off-season. Because my favorite fall past time is hiding under 4 layers of squishy comfy blankets. What? Yours isn’t? 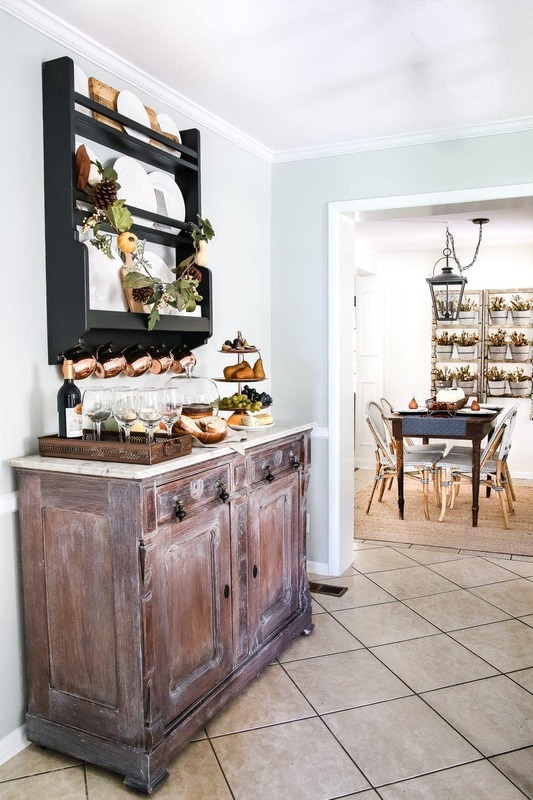 I feel like I should always follow every one of these home tour kind of posts with a disclaimer. 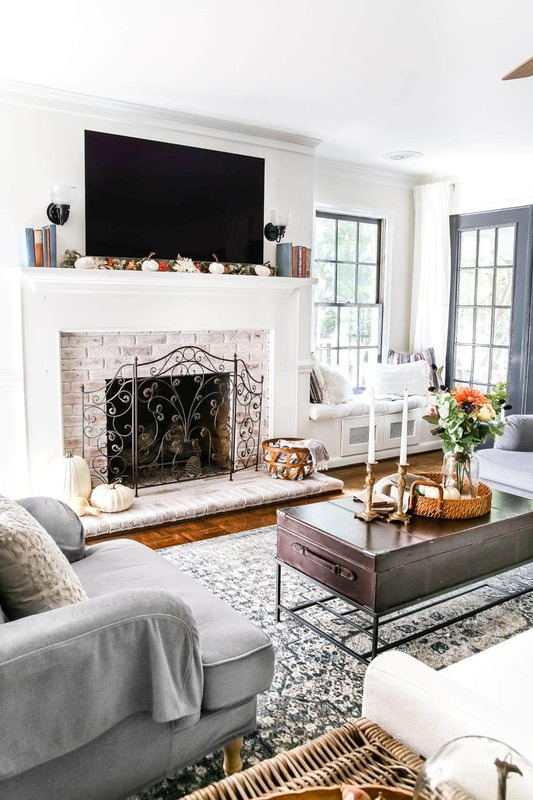 If you’re sitting there wondering if we keep our house always clean and styled, I can promise you it doesn’t look like this on the day-to-day… really not even 95% of the time. 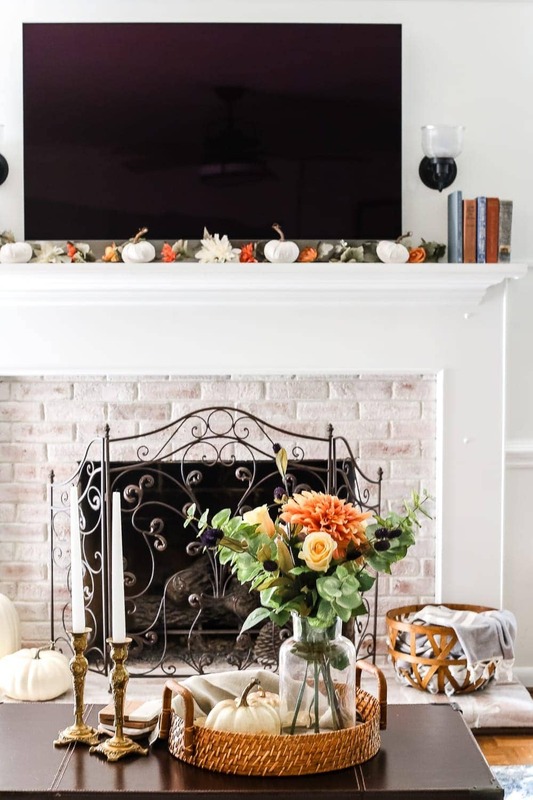 But it does my soul good to clean the house and pull out the seasonal decor to enjoy it when I can, even if that’s only 1 day of the season and the rest of September – November has folded laundry stacks piled on our sofa. A messy house tour really needs to happen soon just so I can show you what I really mean. But basically, don’t for a second compare your behind-the-scenes with this highlight reel. Promise? Okay. great ideas…and a beautiful home! what a beautiful tour! and you gave such practical tips! I especially love the planter you made! so creative!! I love the blue rug in your living room picture. Where did you find that? Thanks, Julie! I linked to it further up in this post in my living room sources. It’s from Amazon. 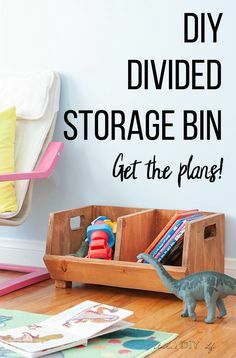 🙂 We looooove it because it hides spills from our messy family very well. Your home makes me feel so comfortable!!! When I look at how you decorate I tell myself I can do that. I tried this year so show some self control and leave it all more subtle, but I couldn’t do it. I have some neutral areas and some orange areas and even a couple of green areas but in taking a queue from you, it makes us feel comfortable and that’s what it’s all about. Your blog is always in my top 5. What a nice house! Haha, I love you Lady! Thank you! Kindred spirits, for sure. 🙂 The best kind of treasure hunt. Best tour ever! 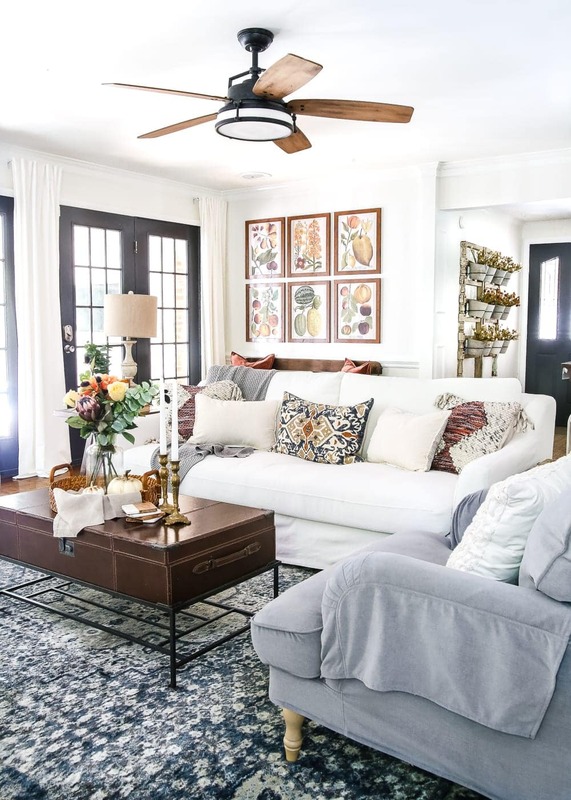 I love seeing multiple rooms, and big pictures, not just little vignettes, (although some are nice), I just really like to see both! 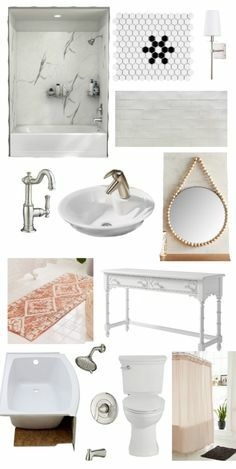 Your home is gorgeous, and shows how great things can be, even from the thrift store or on a budget! This is the prettiest fall tour I have seen. Absolutely gorgeous. I adore the color combo of your new home and your new home during fall! Everything is gorgeous (as usual). Your home is always beautiful Lauren! Question: where do you get your wood frames? Did you make them? Oh friend! Just love all the deep autumn colors. Your tour is so rich and makes me long for the autumn we miss in Texas. Thanks for joining the tour! Lauren, your “fall” home is just beautiful! Blessings! Thank you, Mary-Ann! Blessings to you too! You have done so much since moving in! Everything is absolutely lovely, warm and so inviting. As always, you make your house a fabulous home. I love it all. No disclaimers needed Lauren! 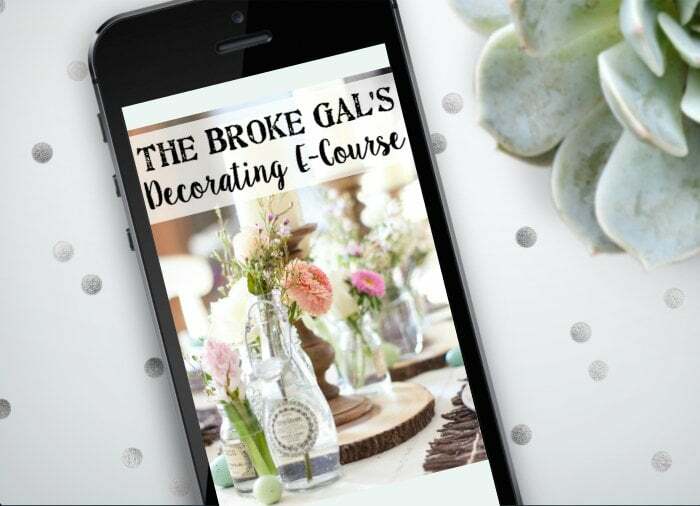 You do such a great job with your decorating posts, complete with shopping links. 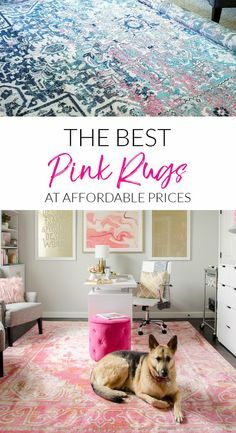 I love that your blog is creative, relatable and always offers affordable décor ideas and crafts and is not over-the-top or overdone. Well done and kudos to you. You are so sweet! Thank you thank you! My daughter told me all about you, she has been a huge fan for quite awhile. Now I took the time for your wonderful blog and its just a joy. Thank you so much for sharing your talents. Could you tell me what kind of black paint you use for your doors? They are beautiful! Everything you do is;) Cathy H.
I am blushing over here, Cathy! Thank you! The door color is Benjamin Moore Wrought Iron. Haha, thanks for saying your home isn’t always just so. Usually while am decorating and making items our little house is pretty messy. Makes me crazy but can either be straightening up messes or making them. Lot more fun making them and producing wonderful Fall decorations and whatever else pops into head to tackle. When I was young woman with 4 kids running around was told had to keep everything just so. Yeah right Mom, she never had 4 kids either. My brother and I are 5 yrs. apart. Ideas were much different in 40’s. So now I do what makes me happy, creating, and cleaning house as I go along. Figure after raising 4 kids, a husband of almost 49 yrs., working a lot of those years, now is my turn. House is never dirty but it sure gets messy, tuff. Are both enjoying our retirement. Don’t have money to travel, we stay home a lot, don’t have our dream house, can’t afford it, but we’re both content and the days, months, years go by. How did we get to be 77 and almost 76? Loving our lives contentedly. I especially love how you painted the interior glass doors dark… looks great! Your whole home is really lovely and you’re one of my top for inspiration?? Hi there, your home is so beautiful!! I wish u could come to my house!! Can u tell me how you built (I’m assuming) the plant hanger on your wall?? That is amazing, besides everything else. Beautiful fall touches! I especially love your fall throw pillows (ahh!). I tested your tip about finding baskets at thrift stores, and I found two today, for less than $3. Now I’m addicted to basket-hunting, thanks 😉 Lol! Clean, simple and to-the-point. Amazing article: well done!! 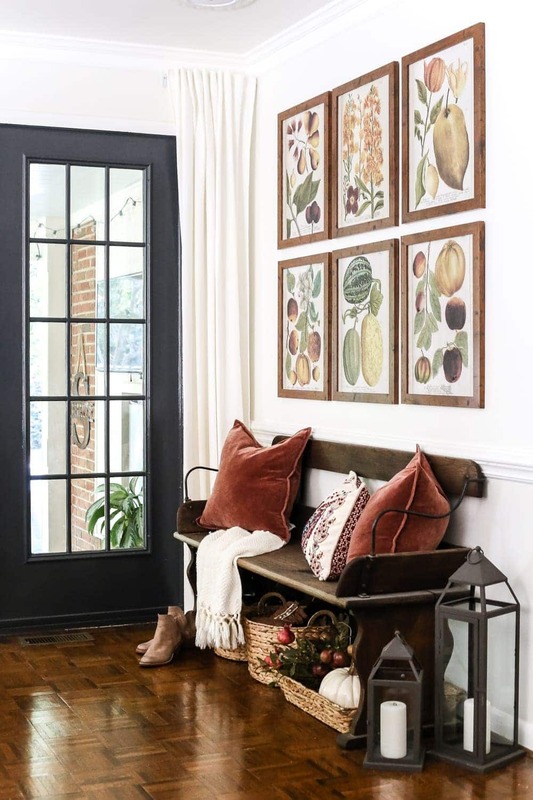 What curtain rods did you use by theat beautiful bench in the entry way? Thanks! Everything is perfect. I especially love your bedroom!!!?? Beautiful house! I love all those fall decorating tips. Very creative and practical! 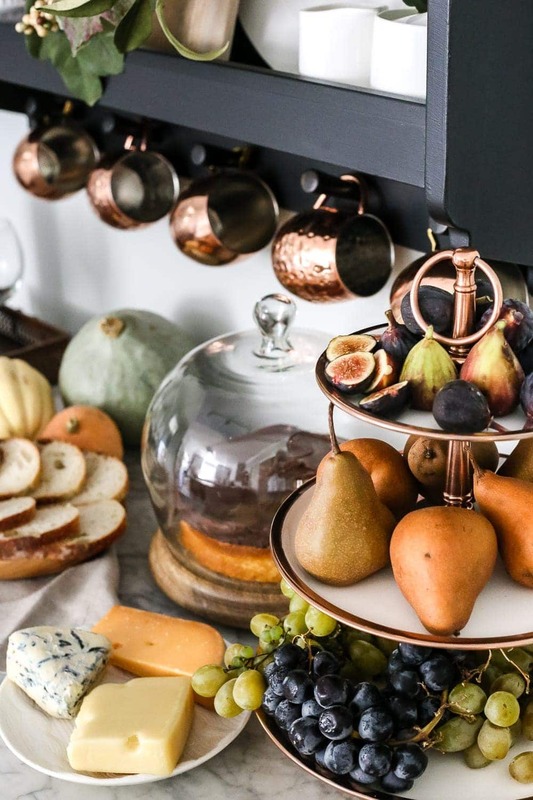 Can you share more fall decorating tips for the kitchen? I spend most of my time in that particular area of my house so I thought I would give it some awesome makeover too. Oh, I’ll check it out! Thank you so much for the help Lauren! Everything looks so nice. 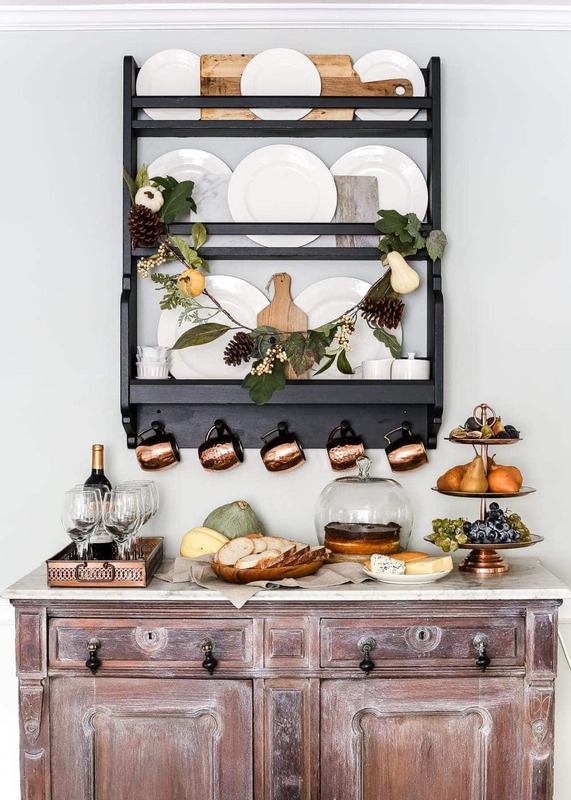 Did you make the plate rack on the wall, or did you purchase it? It’s such a nice piece. Thanks, Josie! I bought it from IKEA and painted it with Fusion Mineral Paint Coal Black. Hi! 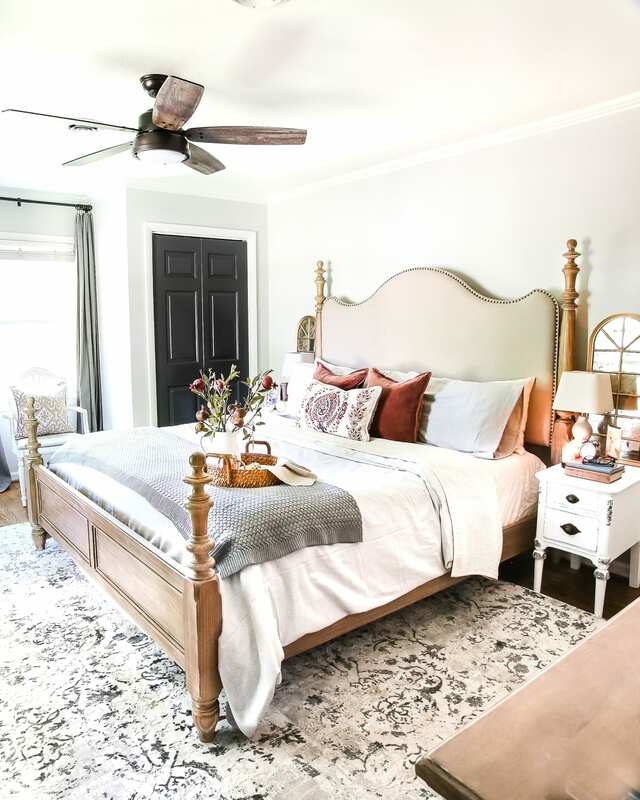 I just stumbled onto this post via a link from The Everygirl (http://theeverygirl.com/our-11-favorite-pieces-from-ikea-how-to-style-them/) but I am in love with the fan/light combo in the first photo. 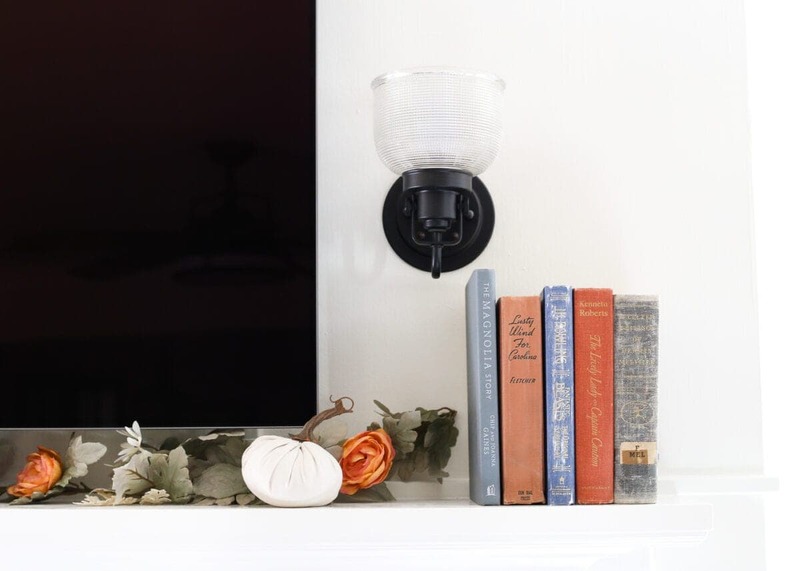 We need to replace our fixtures so badly, and this one is perfect. Do you have the link to the source? Wow, Lauren!! It’s just amazing to know a person sharing the same craze as I do. Home decor is the only one thing where we don’t know how time slips away. All your ideas are beautiful. Just downloaded those printables. Thank you so much, dear.